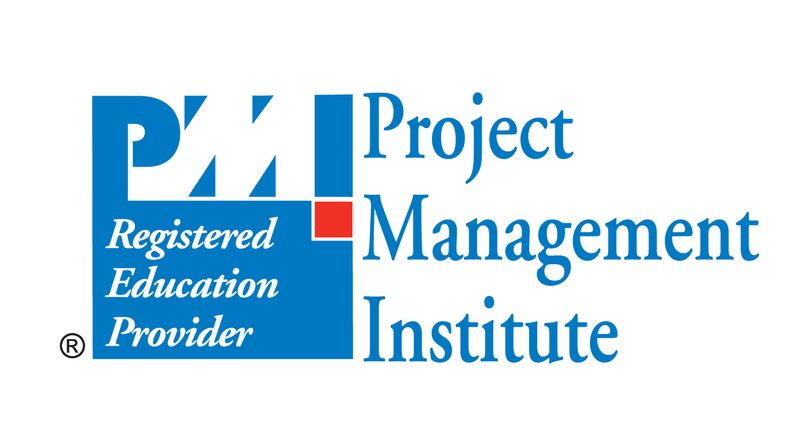 Join Terri Wagner for an in-depth discussion in this video Using the exercise files, part of Project Management Foundations: Requirements. - If you're a lynda.com member then you have access to the Exercise Files for this course. I've included some background information for our KinetEco Inc. Alternative Energy company to provide some framework for the showcased Wind Energy Project we will use in this program, along with examples and templates to show you want's possible for your projects. Hopefully the Exercise Files and the case study will help bring the concepts to life, making it easier for you to apply these concepts, ideas, and tools to your own project environment.